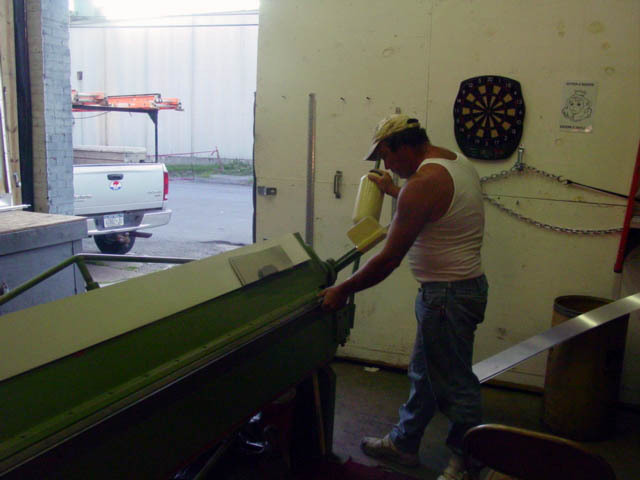 Our fully equipped fabrication shop allows us to provide custom work for your project. We employ some of the area’s most skilled and knowledgeable craftsman available. Our areas of expertise are custom flashing, wall coping, and custom copper work.